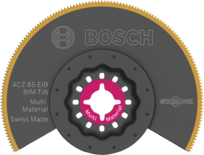 The Starlock MATI 68 RD4 blade is designed for extra-fast results when routing in grout and abrasives. The blade’s design features pointed edges for fast work progress, even in tight spaces and corners. 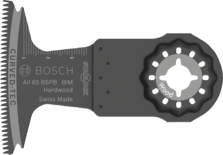 Its 30 mm blade length reaches into joints for deep routing cuts. 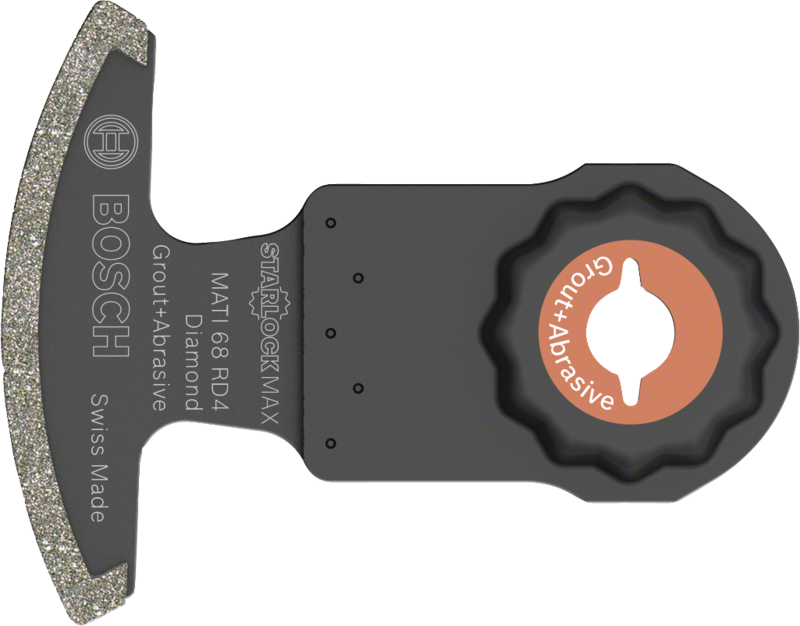 A high-quality fine diamond grit 40 covers the 68 mm wide cutting edge for efficient material removal and speed. This accessory offers perfect results when routing deep grout, even in the most hard-to-reach spaces. The blade proves perfect for routing grooves in porous concrete and soft brick and cutouts in soft wall tiles. 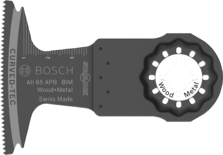 It can also cut precise recesses in abrasive materials such as cement-bonded fibre boards and glass fibre-reinforced composites. Starlock Max power tools are suitable for use with the blade. The blade’s tough diamond grit 40 ensures maximum wear resistance and an extra-long life. The Starlock Max system offers maximum depth, speed and versatility in even the most demanding heavy-duty applications. The Starlock Snap-In mounting system allows fast blade removal and exchange within 3 seconds without having to touch the blade. The mounting system produces the highest power transfer due to a 3-dimensional tight-fitting connection between machine and accessory.